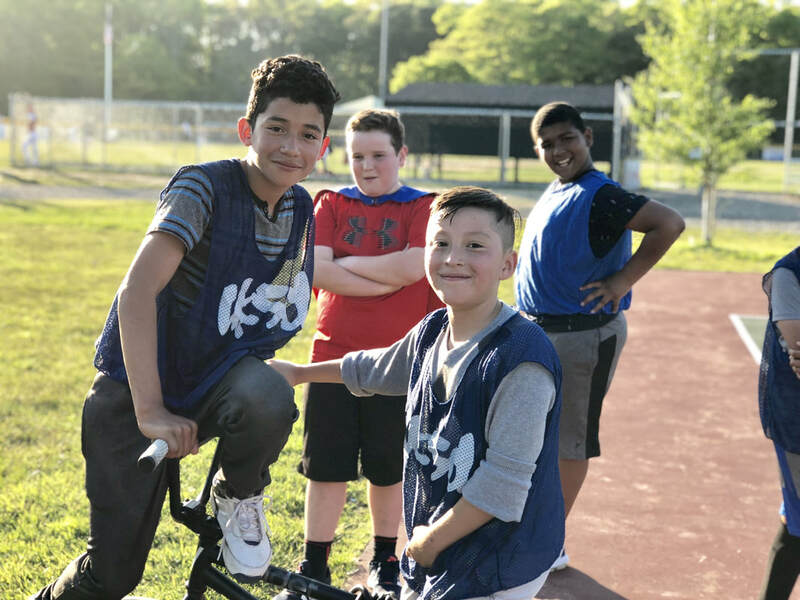 "Helping the Community Through Soccer"
UKSD offers the youth of Cape Cod and the South Shore soccer leagues and clinics that educate participants about social issues to create change within their communities. 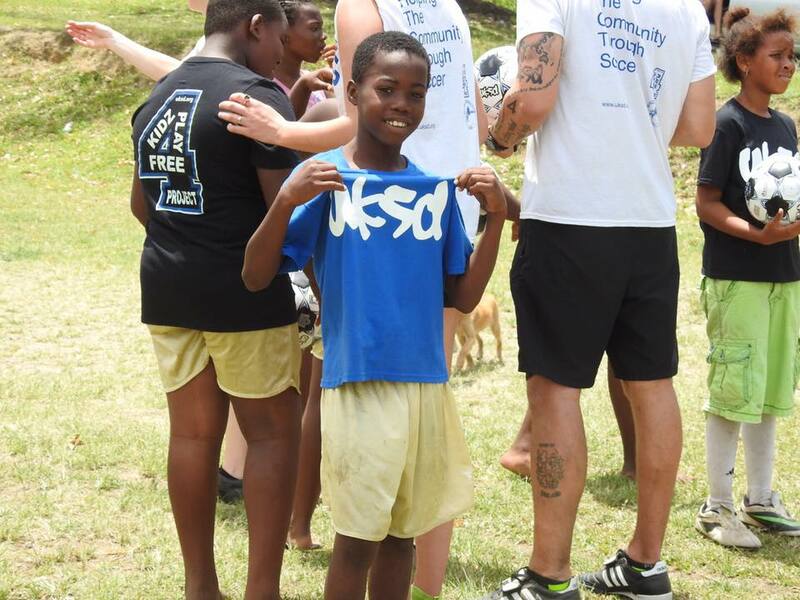 Soccer specific community service opportunities allow UKSD participants to grow as athletes, students, and community minded individuals, while also encouraging them to further their reach to make a global impact. 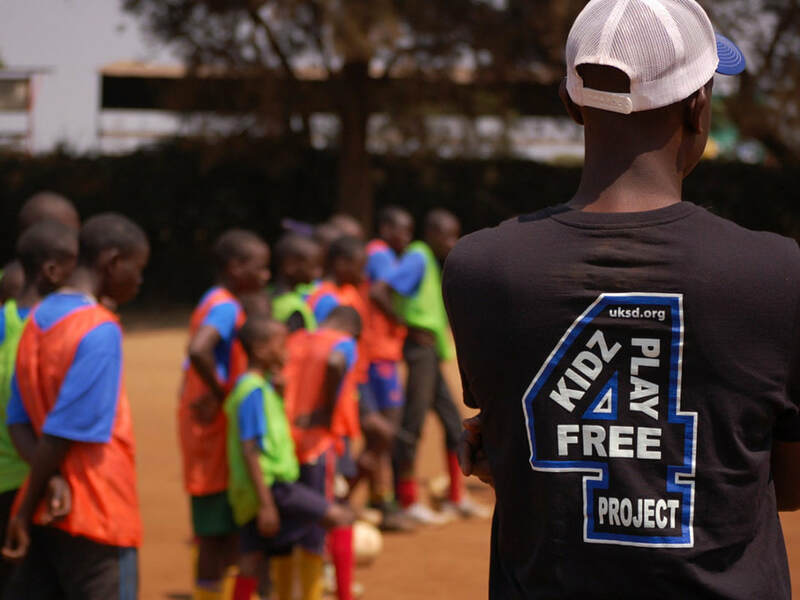 UKSD’s mission is to create social change through soccer. It is our belief that youth can create much needed change within their communities. They often just need some guidance and direction to get there. Through the multifaceted tool of soccer, we help participants build leadership skills, develop their character, cultivate a desire to help others, and to become more aware of the needs of their communities. Participants are educated regarding issues such as homelessness, hunger, substance abuse, and gender equity. However, we also tailor lessons and projects to a particular region’s needs in order to best serve the kids we work with. Make a difference in the lives of others through soccer. 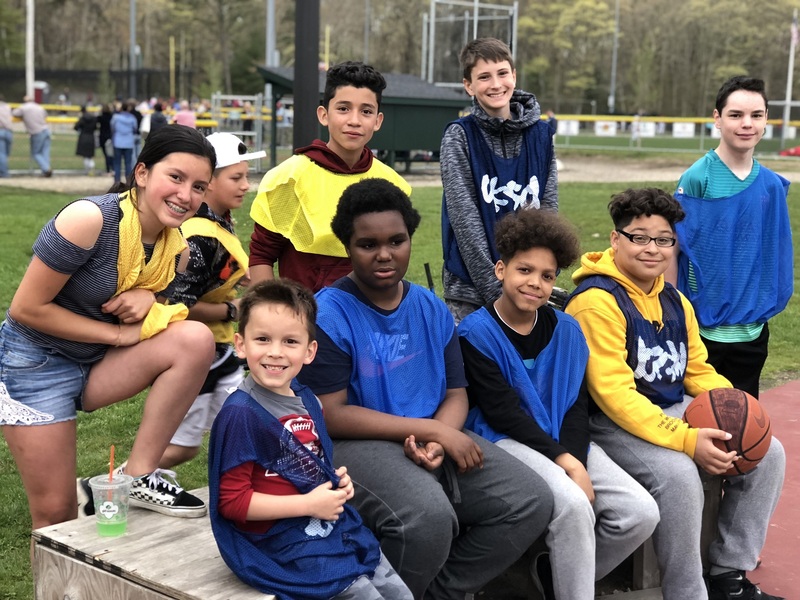 Donate to UKSD today and your contribution will go towards youth education, community projects, free soccer programs in the Cape Cod community and much more. Other ways to join the UKSD mission include sponsorship, supporting the cause through merchandise purchases, and volunteering your time. Please click below to see how you can become part of the UKSD team of change. 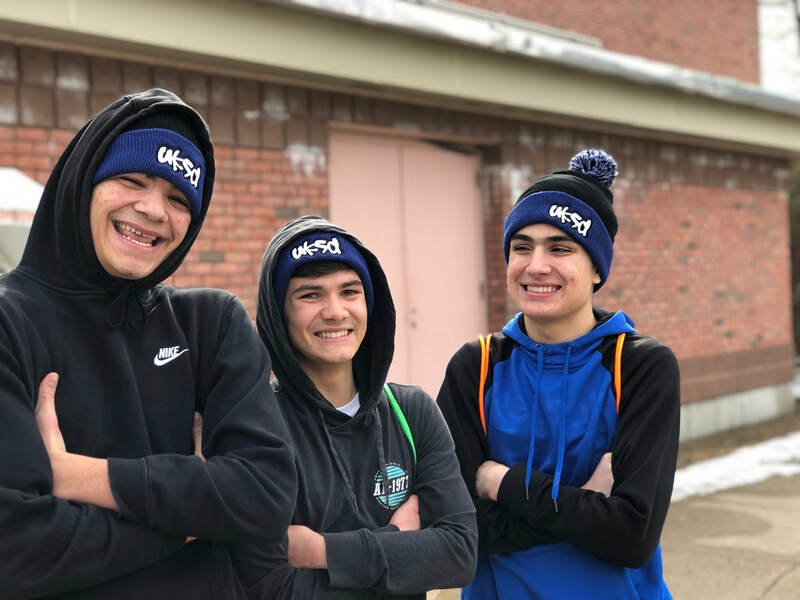 UKSD programs not only have an impact on kids and teens on Cape Cod but also throughout the U.S. and the entire world. We use the game of soccer to educate each participant on social issues that affect their very own communities and others across the globe. ​We use our programs to instill life skills in kids and teens, in an effort to create strong youth leaders who are able to make a positive impact to better the lives of others. ​We also encourage our participants to become strong roles models within their peer groups and to create opportunities to continue their work throughout their adult lives. 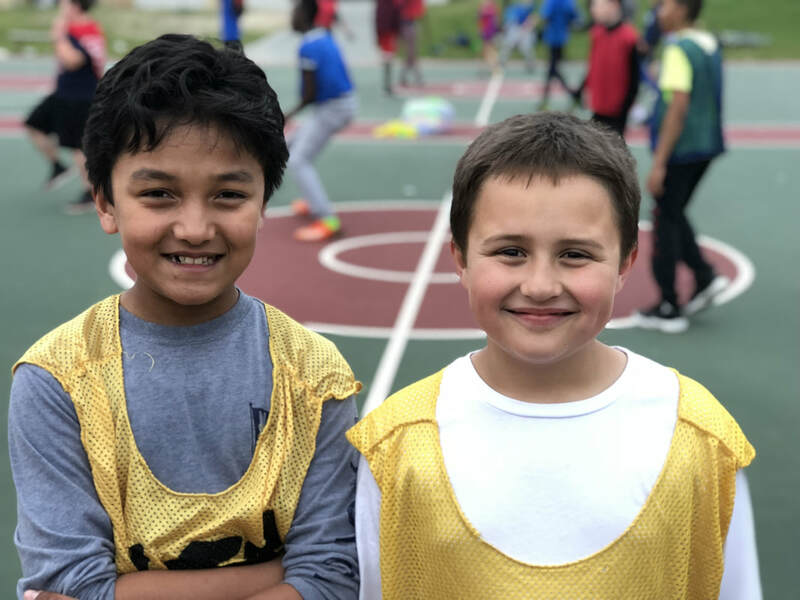 "UKSD has proven to be able to deliver an array of programming helping children both on Cape Cod and abroad to not only learn and better their soccer skills, but at the same time learn and improve their life-skills. UKSD is a beacon of light on the Cape that shines here and across the ocean." "The community service work that I did with UKSD throughout my high school career inspired me to want to continue service projects after I graduated. The opportunities I found while being a part of the UKSD community allowed me to travel to the Middle East and experience cultures I couldn't have imagined. The service work I've done has shaped my university studies and career trajectory, and UKSD has been a part of shaping my path." "UKSD​ embody what it means to “be the change”, every day through the work they do not only in their own community but around the world. I knew from the start that this group was something I wanted to be a part of. Whether it was coaching locally or traveling on mission trips, I think the biggest take away I’ve learned so far is that simple acts of kindness go a long way." Be part of the change. Get involved in our Cape Cod soccer programs today and help us make the world a better place. We'd love you to follow our social footprint!